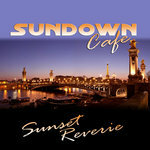 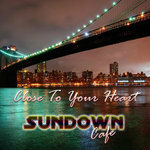 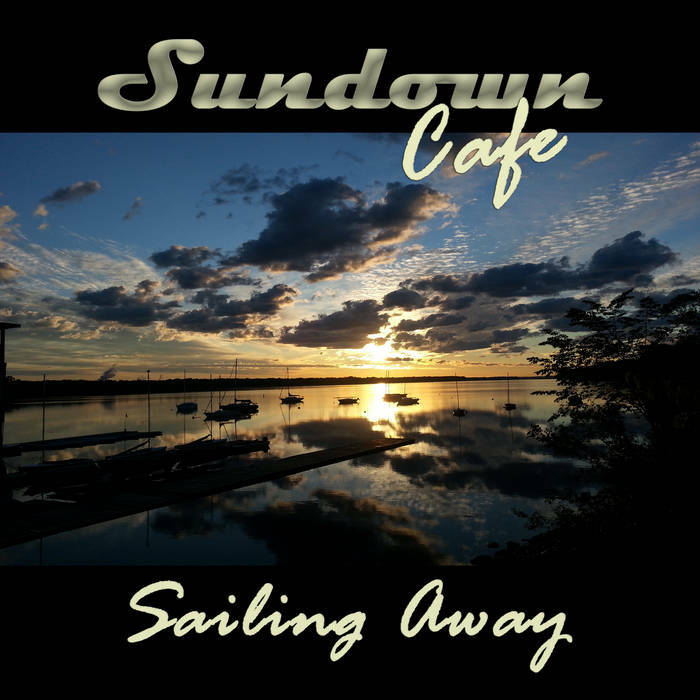 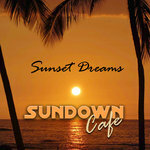 Sailing Away is Sundown Cafe's fourth album. 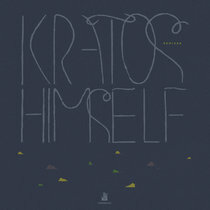 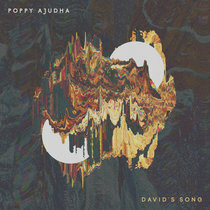 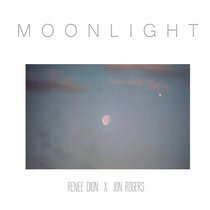 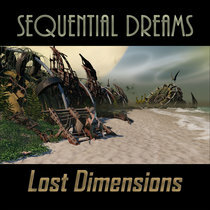 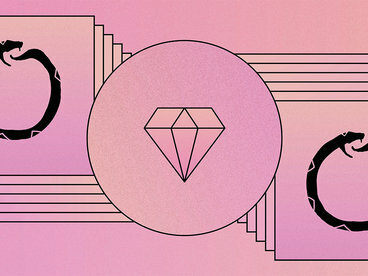 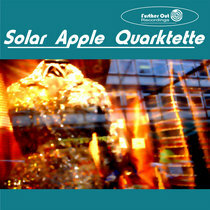 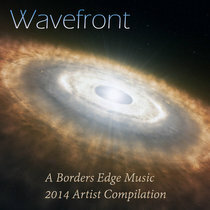 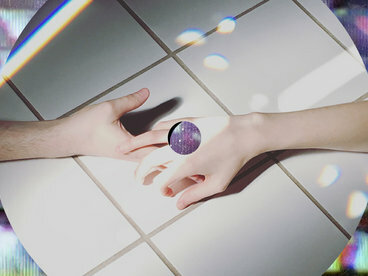 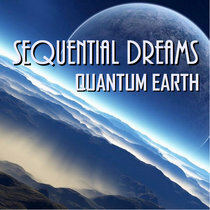 Drift and dream to the gentle caresses of this spicy instrumental Chill and Downtempo album. 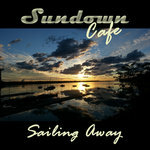 A slight aroma of smooth Jazz washes the moments, inviting you to the imagery of Sailing Away into the Sunset.